We are now accepting reservations for Summer 2019. Click here to share your thoughts on our Hostel! 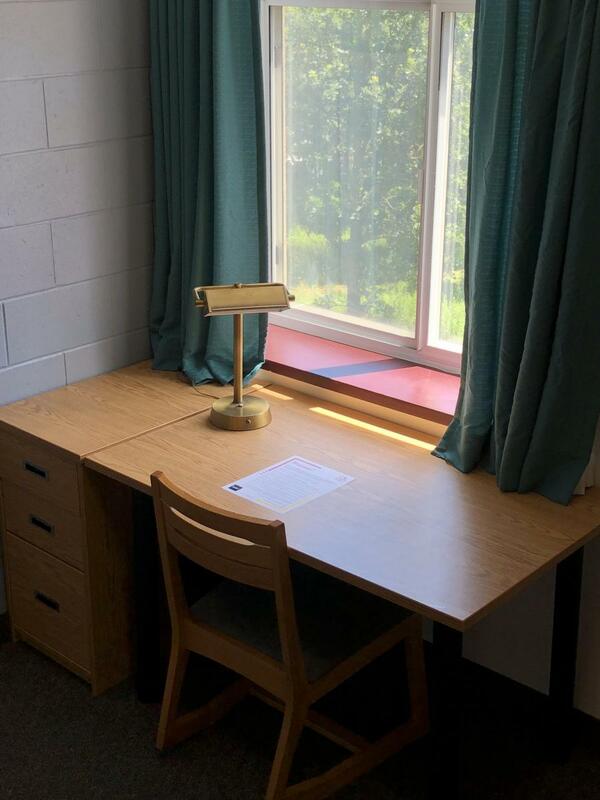 During the summer months, the University of Guelph makes its on-campus accommodations available to the university community and the general public. 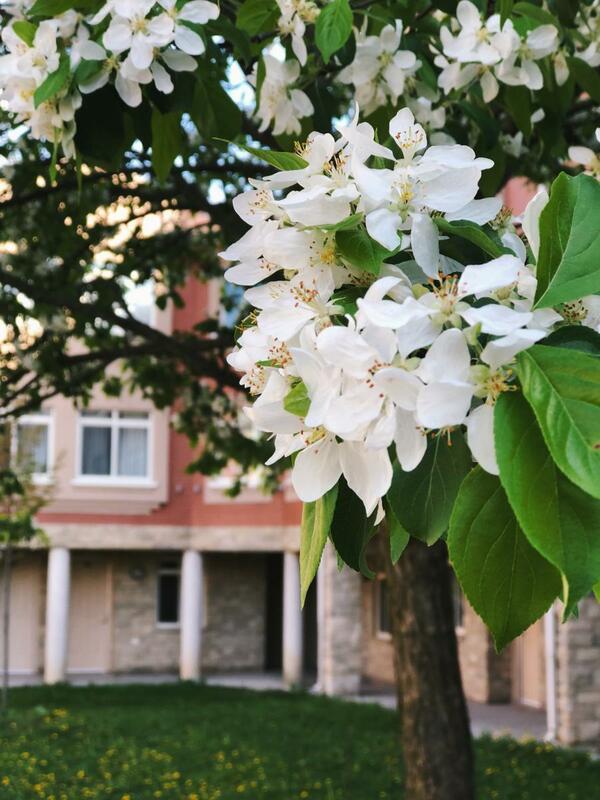 Situated right on campus, guests are placed within close proximity to many attractions in Guelph, and the surrounding areas. We are proud to say that our accommodations are safe, clean, and affordable. We have 2 options of accommodation to choose from: our shared suite-style residences, and our private townhouses. Please see the "Rates" page for a detailed description of each option. - Bed linen is provided, however, towels are not. Please be sure to pack your own. Linens can be exchanged at the front desk at anytime during your stay. - Toiletries (Shampoo, soap, tooth paste, etc.) are available at the front desk for purchase. - Parking on campus is included, and parking passes will be issued upon arrival. - Internet is free of charge. - Meals are not included. The Desk staff can refer you to dining locations, on or off campus. - Dish sets can be rented during your stay, but are offered on a first-come, firest-served basis. - All buildings on campus abide by a strict no-smoking policy. - Pets are not allowed in our residence buildings, with the exception of service animals. - All rooms require a $25.00 Key Deposit for each set of keys used for a room, which is taken in cash or credit upon check in. This is refundable with the return of your keys at checkout. Please note: if a set of keys is lost, the cost for replacement is $75.00. From the 401 W, take exit 299 (Brock Rd S). Follow Brock Rd S to Gordon St (the name of the road changes from Brock Rd S to Brock Rd N to Gordon St), and take a right onto South Ring Rd (first right after Stone Rd). Take a left onto East Ring Rd, and the second right (into the townhouse complex). You will see East Townhall on the right hand side. From the 401 E, take exit 295 (Highway 6 North). Follow Hwy 6 until Stone Rd, and take a right onto Stone Rd W. Take a left at the intersection of Stone Rd and Gordon St and your first right onto South Ring Rd. Take a left onto East Ring Rd, and the second right (into the townhouse complex). You will see East Townhall on the right hand side. Q: What if I need to cancel my hostel booking? A: No problem! Please let us know 24 hours before your scheduled check-in time. You may do so via email at: hostel@uoguelph.ca or via telephone at ext. 58124. There is no cancellation fee for a reservation. Q: Do I need to bring my own sheets? A: All hostel beds should be made up for you upon your arrival. During your stay, you are more than welcome to exchange your old sheets for fresh ones at the desk. We are also able to provide you with extra blankets, and pillows, should you require them. Q: What are the hours of the front desk? A: For the majority of the summer, our desk is open 24 hours a day, 7 days a week. Q: What if I didn't make a booking? A: That's totally fine! We're always happy to accommodate walk-ins. We do ask that if you have a group larger than 10 individuals, or have any special requests (early/late check-in etc. ), you contact our hostel ahead of time. Other questions? Please email hostel@uoguelph.ca or contact the East Desk at 519-824-4120 ext. 58124.